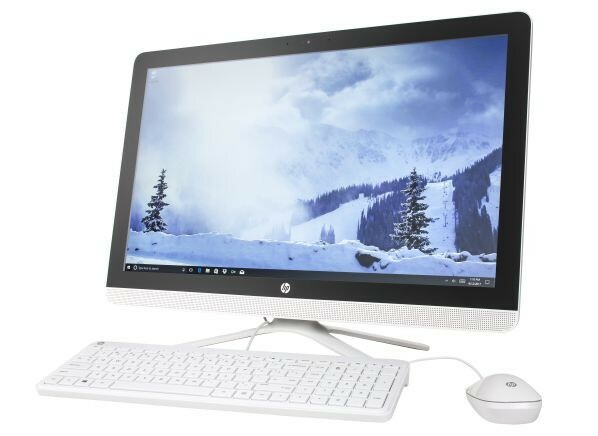 The HP 24-g237c is an all-in-one desktop computer. It has 8GB of memory and a 1TB hard drive. 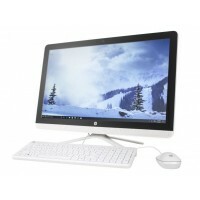 It has an AMD A8-7410 2.2GHz processor and AMD Radeon R5 Graphics video adapter but no dedicated video memory. It is not suitable for high-performance gaming. It comes with Windows 10 Home pre-installed. The 24-g237c has a built-in memory-card reader for digital photography, a touch screen, and 4 total USB ports. 2 of these ports are used by devices, leaving 2 free USB ports. It also has a webcam for videoconferencing. The 24-g237c measures 23 inches wide by 16.6 inches high by 7.7 inches deep. 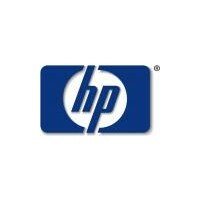 It's backed by a 12-month warranty, with 12 months of tech support.